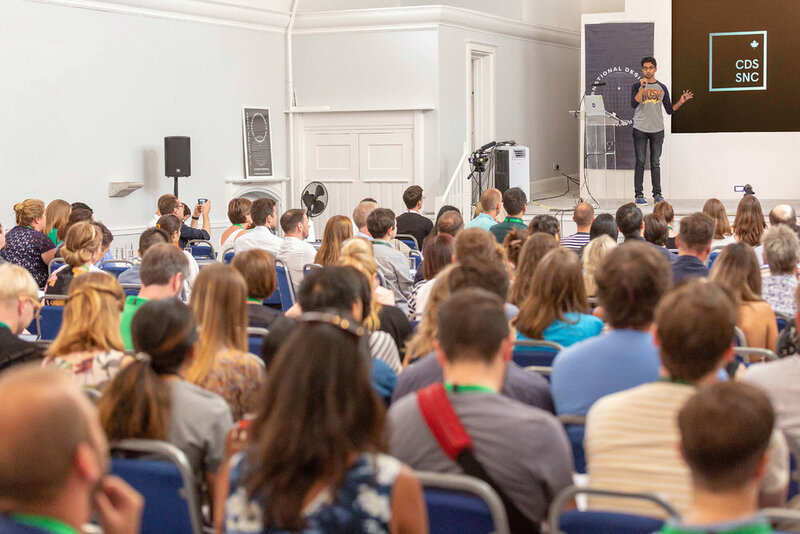 Keynote address at the International Government Design conference in London, UK (July 2018). Photo courtesy of GDS. Chris Govias is a Canadian designer who has spent the past decade in London, UK. 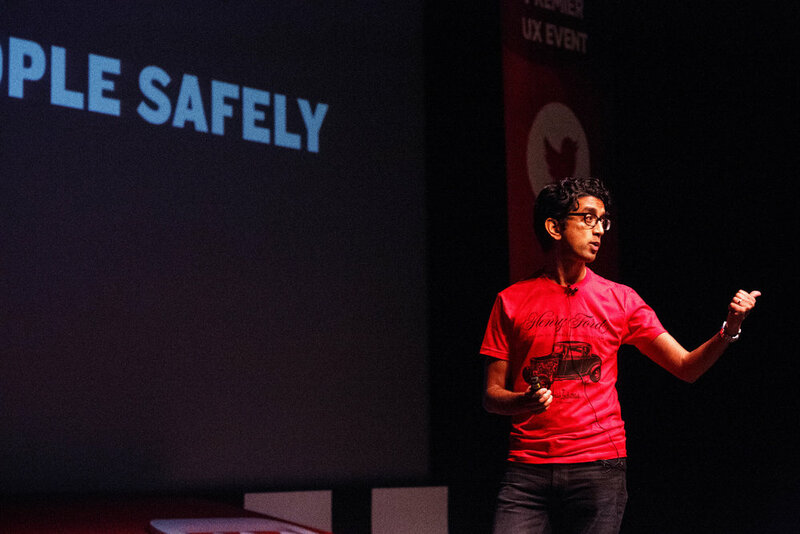 He’s worked with startups, charities, and Fortune 500 companies including Expedia, where he was a Design Lead. As Head of Design for the Ministry of Justice UK, he was on the forefront of delivering transformative, user-centred government services. He returned to Canada to become the first Chief of Design with the Canadian Digital Service, a new initiative from the Government of Canada to deliver simple, easy to use services for everyone in Canada.